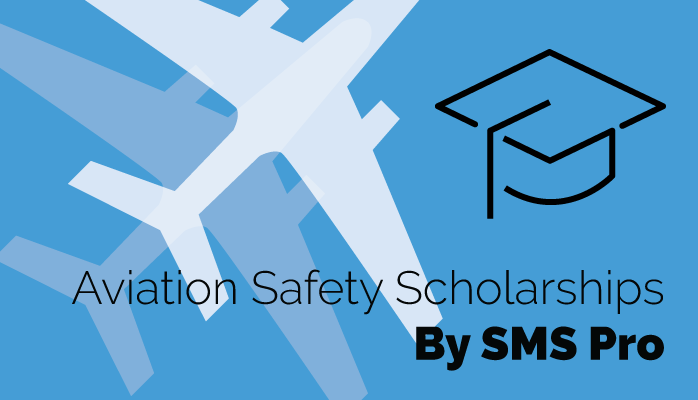 Welcome to the SMS Pro Aviation Safety Scholarship form submission page. All submitted entries are final, so make sure your essays have been proofread and demonstrate your personal experience and understanding of aviation safety. After you have submitted a successful application, you will see a thank you message appear in place of the application. The scholarship winner for each period will be announced within 3 weeks of that period's deadline.